This free lesson comes from ICM's Hot Topic night Live Web Class broadcast. A Christian Bible Network viewer recently said, "I think Halloween is as harmful as you make it," which begs the question, "Does God share this view?" Not if you consider what God says in the book of James. Many years ago, the Catholic Church whitewashed Halloween in an attempt to erase a pagan holiday. They failed. Since then, Christians have misunderstood the church's position as an endorsement of Halloween. In this special one-hour Hot Topic presentation, we will examine the historical roots of Halloween and the origins of today's modern symbols and practices. Additionally, we will take a close look at what the Bible says about Halloween and whether or not it really is a holiday believers in Christ should celebrate. 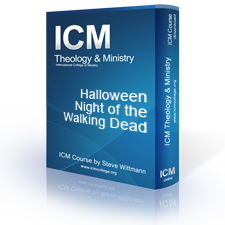 Halloween - Night of the Walking Dead will be a fun hour of discovering history and understanding the Bible's view on pagan holidays! 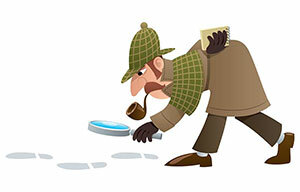 Be prepared to take notes for surely you will want to share these discoveries with others. Every school child knows there's only two days between Friday and Sunday. Yet, Jesus said in Matthew 12:40 that the Son of Man would be three days and three nights in the heart of the earth. So where did the missing day go? Why are there only two days between Good Friday and Easter when there should be three? The secret of this mystery is found in understanding God's clock that He gave to Israel which includes signs in the heavens, the lunar cycle, and watches and hours. Ask five churches their view on the Sabbath, or day-of-rest, and you'll likely get five different answers. Many of these differences stem from tradition, but does tradition truly reflect what God's Word teaches on this subject? 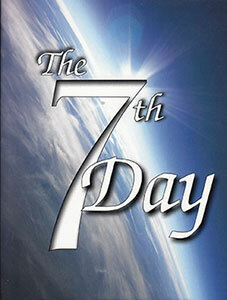 Loosely based on the book The 7th Day by Dr. Chuck Missler, ICM's Hot Topic discussion of The 7th Day will help clarify the New Testament Sabbath in light of God's Word. 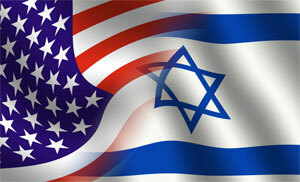 This free lesson comes from ICM's Hot Topic Night discussion on End-Time prophecy and America. 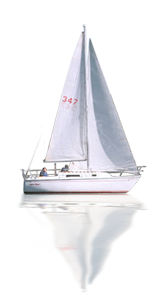 This lesson was taught in ICM's live virtual classroom as part of our Live Web-Class program. With the remake of the movie Left Behind, our attention turns once again to the Rapture, the events of end-time prophecy, and the question that always seems to go unanswered - Where is America in end-time prophecy? ...our nation has been judged and abandoned. The Judgment of Abandonment is found in Romans Chapter 1 and speaks of nations that turn away from God. The Abandonment Judgment - Where is America? This Lesson, titled America in Decline: The Abandonment Judgment is presented here for your study and enjoyment. 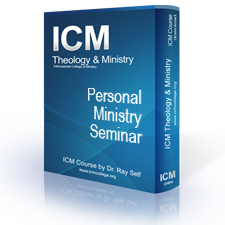 We hope you enjoy this lesson and encourage you to consider taking other ICM courses available as a digital downloads or through ICM's course catalogs as an enrolled student.